Bodega Cove is a waterfront retreat on Galiano Island, BC, Canada and a sister property of Bodega Ridge resort. I was tasked with overseeing the creative direction, interior design, custom furnishings, fixtures, artwork and signage and branding. I worked closely with the contractors and construction crew, ensuring various details were executed from conception to completion. Bodega Cove is a modern property that retains Bodega’s authentic rustic appeal and approach to hospitality. 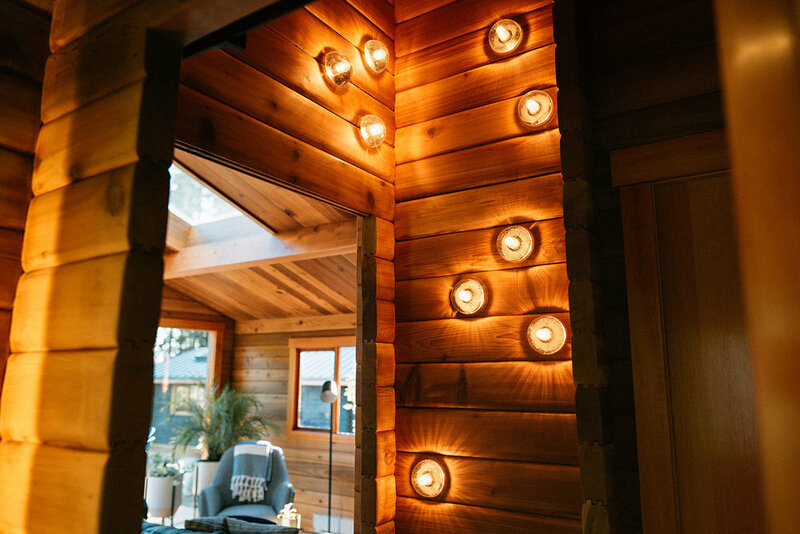 Paying homage to the historic character of these 1960’s panabode cabins, we restored the cabins from the ground up to create a cozy island retreat with the creature comforts of modern life. 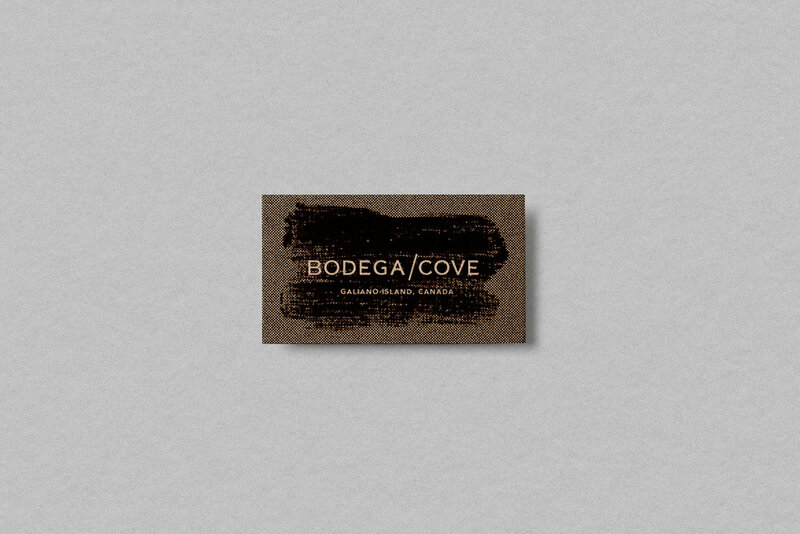 Bodega Cove has been featured in Uncrate, Montecristo Magazine, Narcity and Scout Magazine. a cozy island retreat. a place to unwind. SIMPLE. WE crafted every INCH carefully with the guest experience in mind. Waterjet cut POWDER COATED Steel nameplates on the wood stove fireplace hearth, folded number signs, curated books and decor, peg shelving utilizing the logs as support. marble tile, locally milled douglas fir flooring, custom furniture and trims, whitewashed OR charred cedar furniture and facades, ceramic decor, steel SIGNAGE, furniture and fixtures. 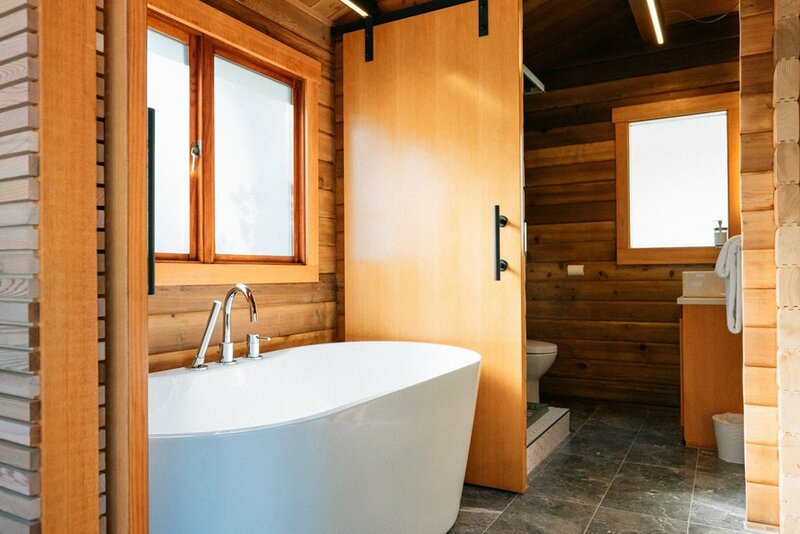 The small but luxurious bathrooms have grey marble heated floors, deep soaker tubs, custom douglas fir vanities with quartz counters and vessel sink, LED backlit arched mirrors, torched cedar pendant lighting, whitewashed cedar slatted walls and fir barn doors. The interiors are illuminated with Bocci lighting, and CHARRED cedar LED pendants. bathrooms have custom arched backlit mirrors, illuminating the logs. DETAILS: BRINGING THE OUTDOORS IN, I CREATED LED LIGHTING WITH THE SAME CHARRED CEDAR THAT CLADS THE EXTERIOR WALLS. The art is rooted in the history of the property and the island itself. 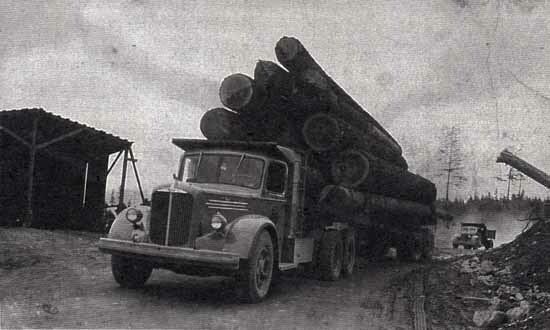 the cabins are constructed from a manufactured log, called panabode. 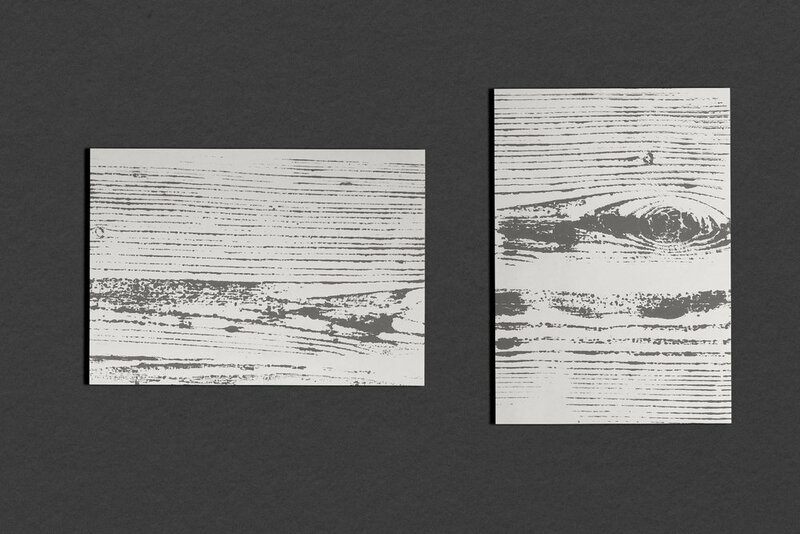 utlizing this signature joinery system, I created a series of relief prints to highlight the grain and joinery. 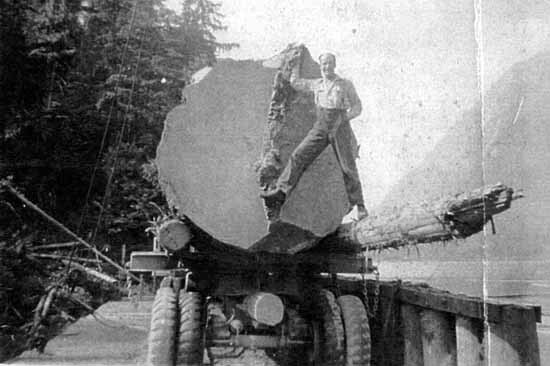 galiano island has a storied history in logging, and we worked with the galiano museum and archives to source historic photographs for each cabin. We intended to preserve the original spirit of these 1960’s Panabode Cabins throughout the transformation from what started as “Madrona Lodge” to “Bodega Cove”. The cabins were stripped down to their shells and the front facades were opened up to accommodate french doors and floor to ceiling windows. The interiors were painstakingly sanded back to the original cedar planks and the kitchens, bathrooms, flooring and fixtures were all reimagined. The landscaping was overhauled, bringing in countless loads of fill to create small hills leading to each cabin, eliminating the need for handrails on the decks. The gardens were established with exclusively native British Columbia plants. 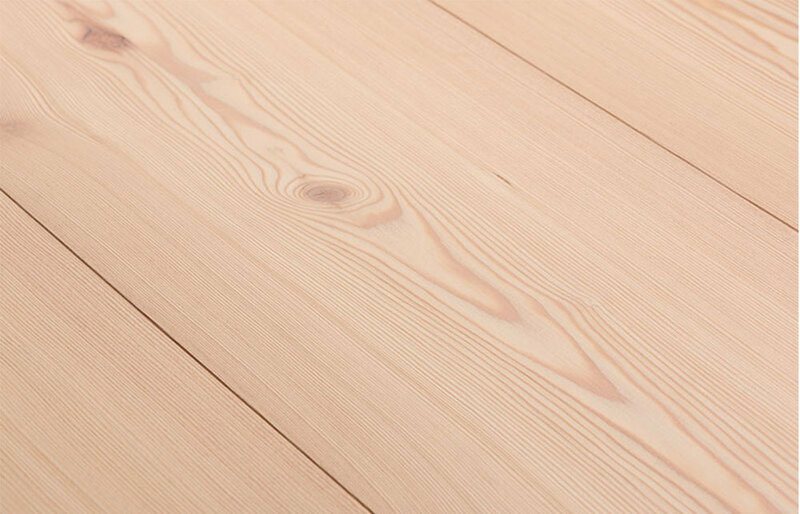 The easy approach would be to paint the interiors white, but we chose to painstakingly restore the original cedar logs, restoring a sense of warmth and honesty that would have been lost. We aimed to use no plastics, gypsum or other artificial materials and instead utilized locally sourced natural materials that remain true to their Pacific Northwest location. The property that exists today is a far cry from the original resort that opened in 1969.